Cruise Hive is sad to report that a passenger has died after a shore excursion accident. The passenger was from the Carnival Glory and died while the Conquest class ship was calling at St. Kitts on January 31. The news which first broke on Cruise Law News, a witness told the site the ambulance took 20 minutes arrive at the scene and was lacking essential equipment to save lives. A passenger said “They just looked at the guy, said he’s dead, and walked away.” Even though CPR was done by other people on the beach the passenger still sadly died. The guest was doing a Snuba shore excursion which was apparently booked through the cruise line. Snuba is a form of diving but with air provided from above the water. 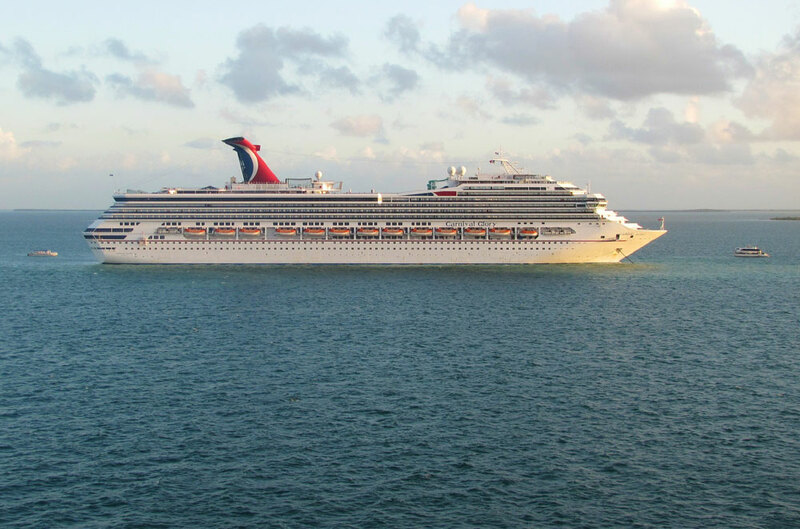 Carnival Glory was sailing 10-night Eastern Caribbean cruise which departed Miami, Florida on January 23. The ship is 110,000 gross tons and can carry 2,970 passengers at double occupancy. Cruise Hive has contacted Carnival Cruise Line for further details and will update this post once we get a response.